Johannesburg has so much on offer it’s often difficult to decide how to spend a day in this bustling city. We’ve narrowed it down to 20 unmissable experiences to ensure you make the best of your stay. 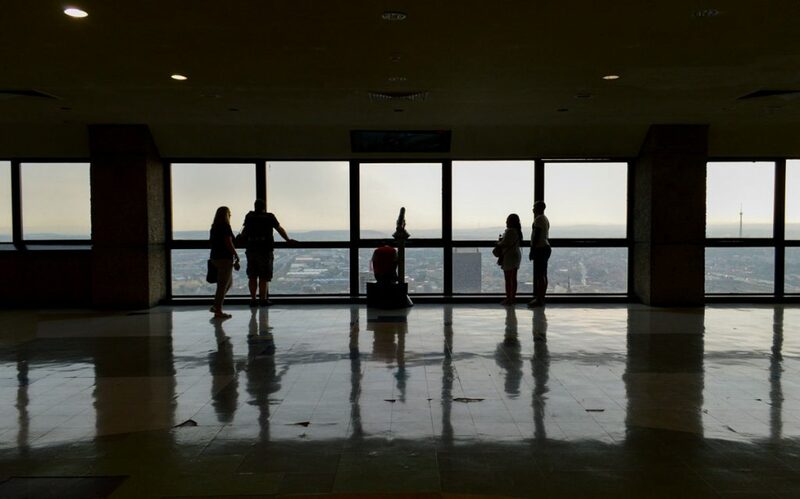 Visit the tallest building in Africa for unmatched, panoramic views of the City of Gold. At 223 metres (732ft) the building towers over downtown Johannesburg. The beautiful Walter Sisulu National Botanical Gardens is the perfect spot for a picnic and, although situated in a city, it’s home to more than 220 bird species. Johannesburg’s street art scene is expanding by the day as artists from all over the globe colour the city’s walls, buildings and streets. Book a street art tour to ensure you see as much as possible. 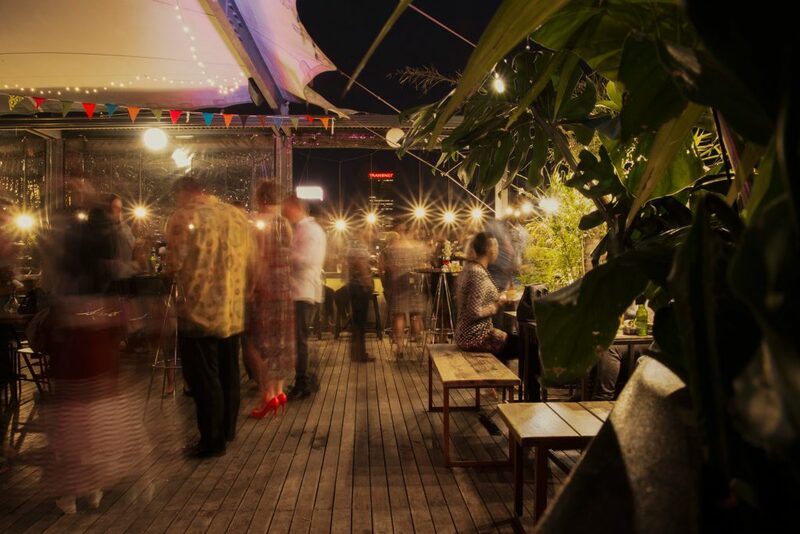 Enjoy a lazy weekend afternoon sipping cocktails and tasting craft beer at the vibrant Living Room rooftop bar in Maboneng. The rooftop is filled with plants, creating a relaxing atmosphere in contrast to the urban surroundings. Hiking the Melville Koppies Nature Reserve is a popular pastime and offers breath taking scenery. The Nature Reserve is also a heritage site and its geology dates back three billion years. 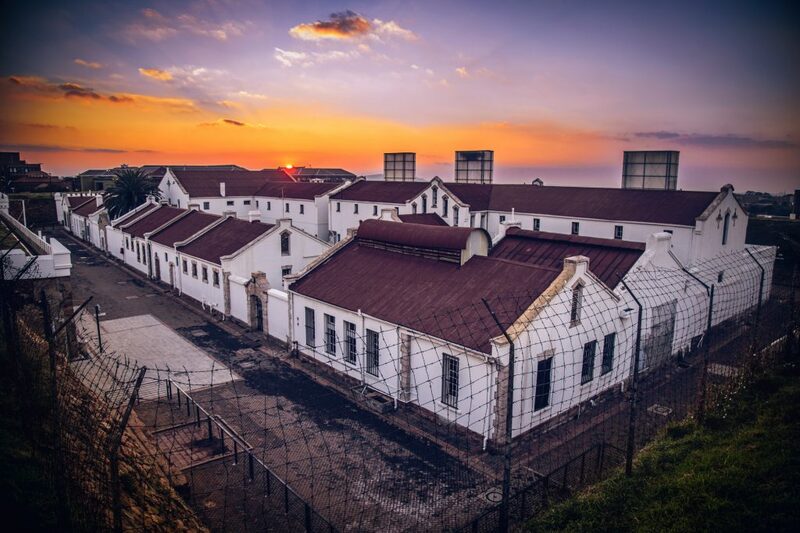 Constitution Hill, a former prison for men, women and children, is the site of the South African Constitutional Court and has rich historical value. Visitors learn about the country’s struggle for freedom and about the many lives involved in the fight. Check out one of the amazing musical or theatrical productions for a culture-filled evening. 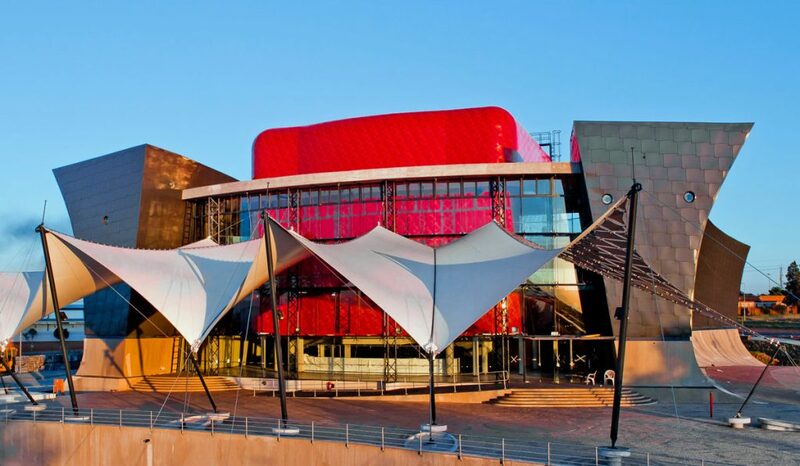 The theatre was only established in 2012 but has already become an icon of local art and entertainment. The WITS Planetarium opened in 1960 and was the first complete planetarium in Africa. The planetarium hosts educational programmes for children and adults and cost as little as R35 (approximately £2). 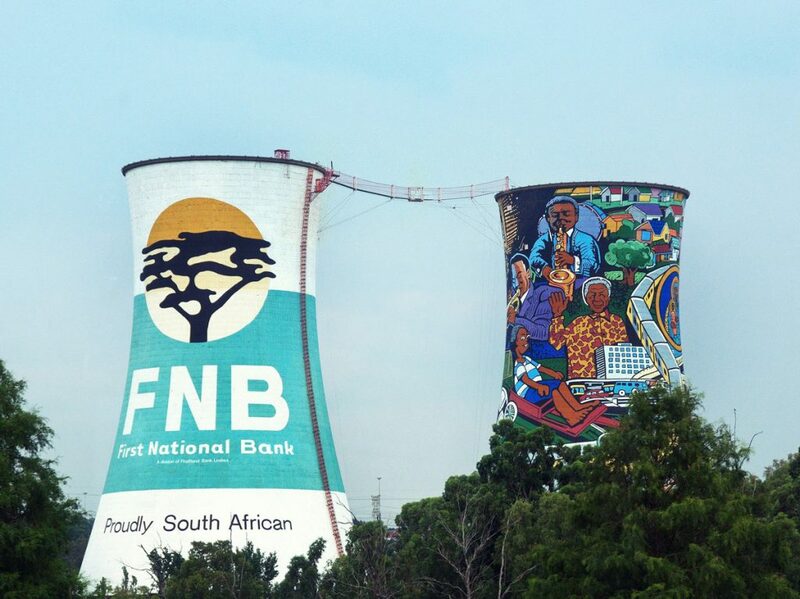 The colourful silos are an adrenaline junkie’s dream come true. Choose between a 100 metre (328ft) bungee jump or free fall, there’s also rock climbing and a paintball course. Neighbourgoods Market is the place to be on a Saturday morning. 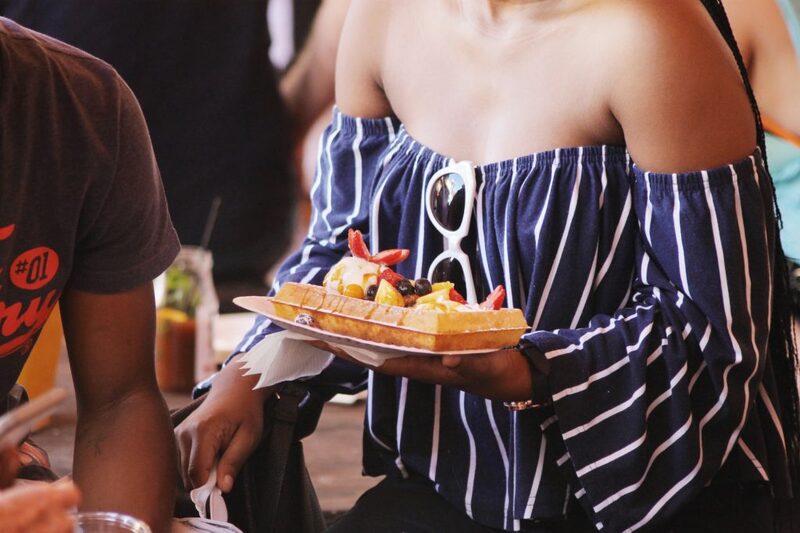 Get there early to grab an artisanal breakfast and then soak in the friendly atmosphere while browsing the stalls. The Sci-Bono Discovery Centre is ideal for family outings and those with a keen interest in science and technology. From photography displays to more than 350 interactive exhibits, Sci-Bono is the largest science centre in Southern Africa. The Bioscope Independent Cinema, a 62 seater indoor cinema, is the coolest place to watch a movie. 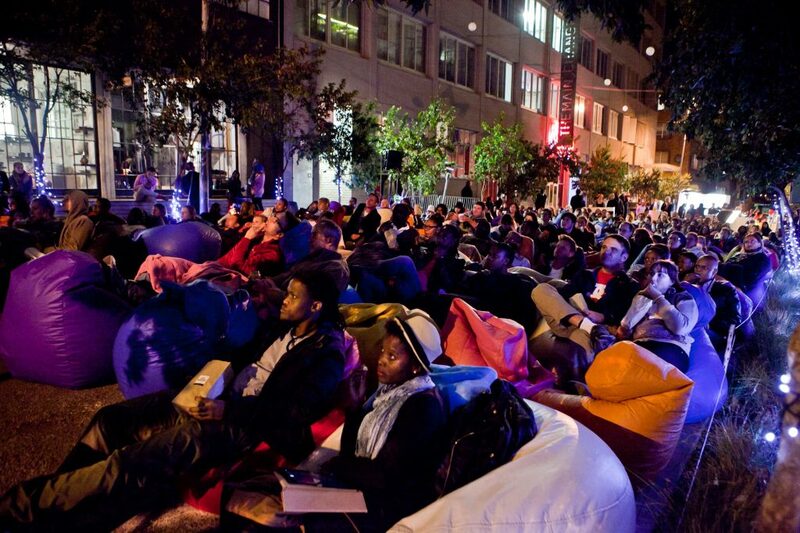 From outdoor screenings to classic movie Sundays, there’s something for every film-lover. 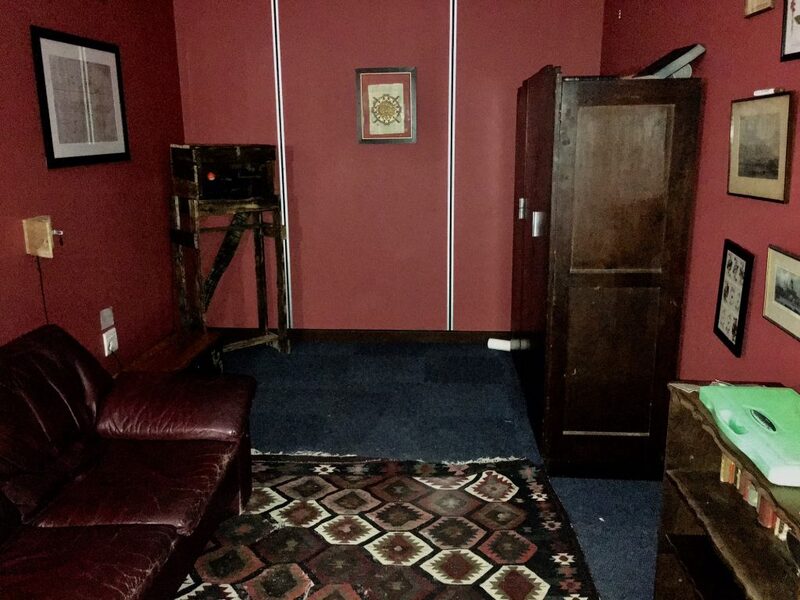 The Escape Room is a live puzzle game where teams have to unravel a mystery in order to be let out of a room. This thrilling experience has been designed by a psychologist, architect and chartered accountant ensuring its success. Award winning brewery, Gilroy’s, is situated in a craft village in Muldersdrift, and is the place to taste hand-crafted beer. Take a drive on a weekend and prepare yourself for the coldest beers and tastiest pub grub Johannesburg has to offer. The Multiflora Flower Market is a massive flower auction space that boasts the widest selection of fresh cut flowers in South Africa. “The Mall” is open to consumers wishing to purchase fresh flowers, plus there’s a great party accessories store selling vases, table decor and more. It might be hard to believe but there’s a birder’s paradise in the heart of Johannesburg. 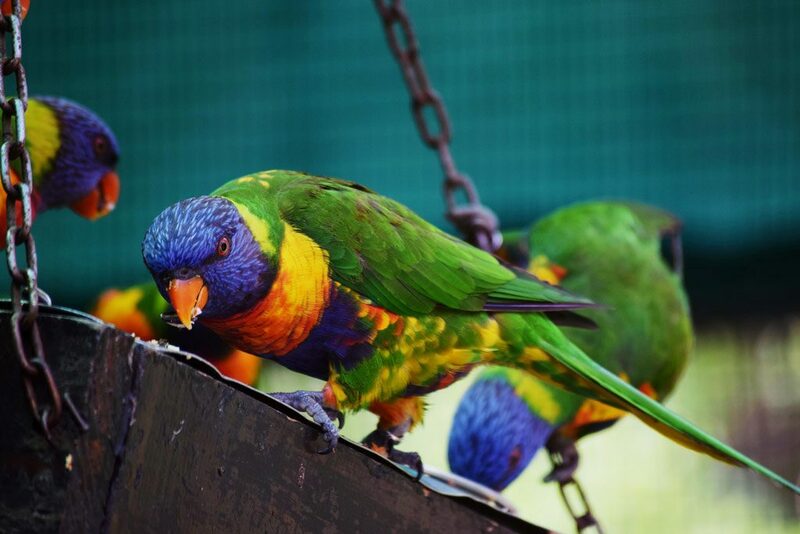 The walk-through aviary is home to more than 60 bird species and visitors will spot the endangered Southern Ground-Hornbills, a pelican, loeries and more. The village is a homestead to different African cultures who live according to specific traditions and visitors get to experience this first hand. 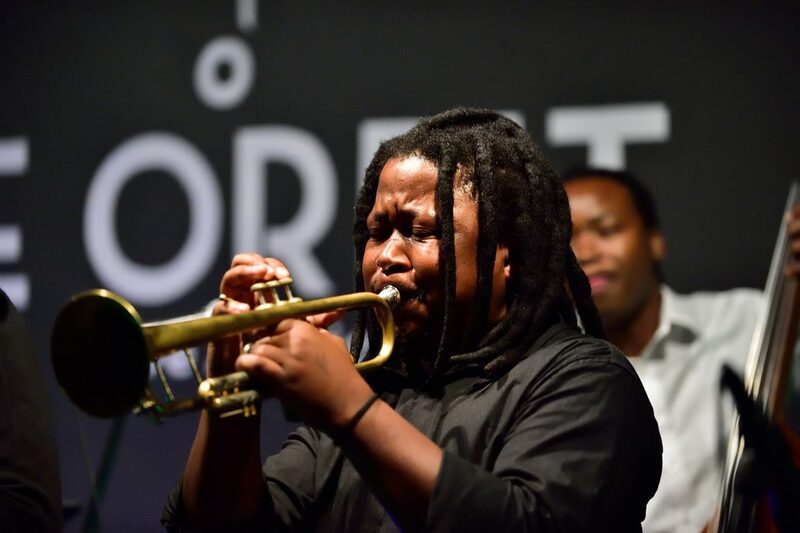 The Orbit’s bustling atmosphere and cool setting makes it the best spot in town (if not in the country) to listen to live jazz. 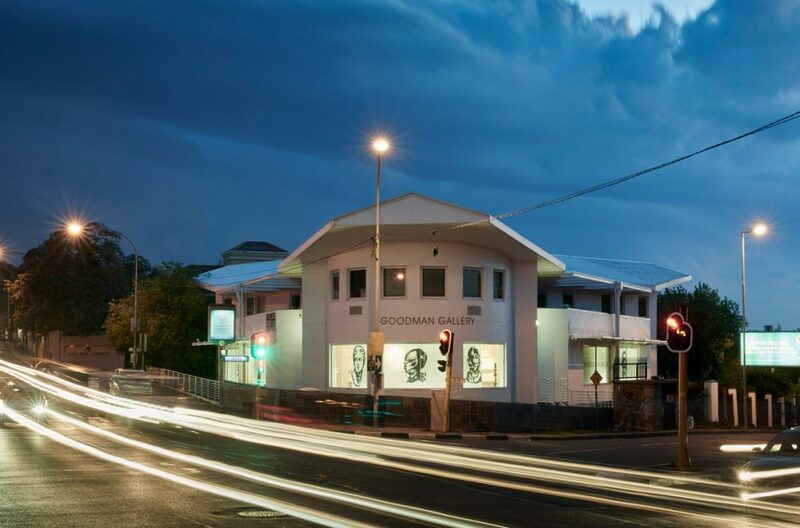 The Goodman Gallery, established in 1966, is a beautiful art gallery which showcases the best of the local art scene. The gallery has since its inception offered a non-discriminatory platform for artists to display innovative and controversial pieces. Soweto, short for South Western Township, is a large informal settlement just outside of Johannesburg. A tour of Soweto includes a visit to the Hector Pieterson Museum and Freedom Square, as well as a stop by the home of Nobel Peace Prize winner Archbishop Emeritus Desmond Tutu.